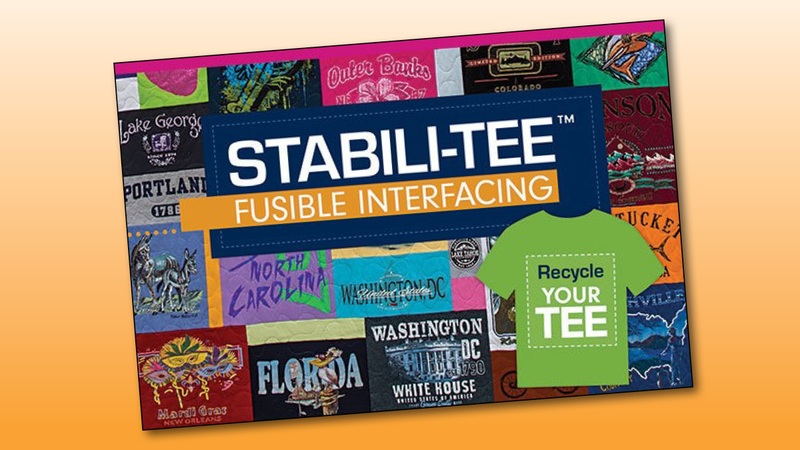 Easy as 1-2-3—cut, press & trim! 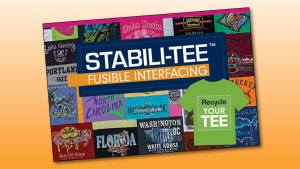 Add just the right amount of stabilization to your next T-shirt quilt! 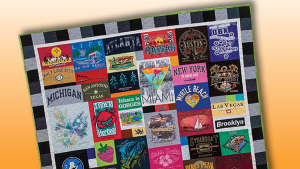 This lightweight, 100% polyester fusible interfacing is made specifically for stretchy, non-woven T-shirt material, but it works great on woven fabrics such as cotton, too. The pack comes with complete and easy-to-understand instructions so even beginners can have the confidence that their projects will come out looking great. 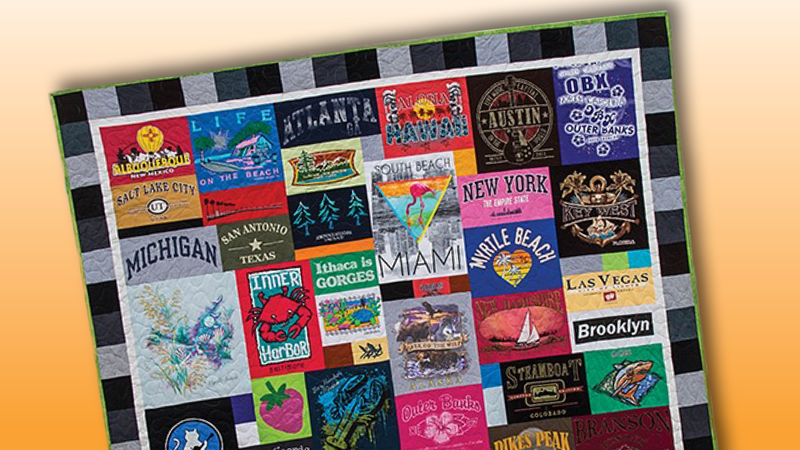 Turn your T-shirts into memory quilts, scarves, pillow covers, or totes, or branch out and use the non-woven, single-sided interfacing for other craft and sewing projects, including garments and hats. 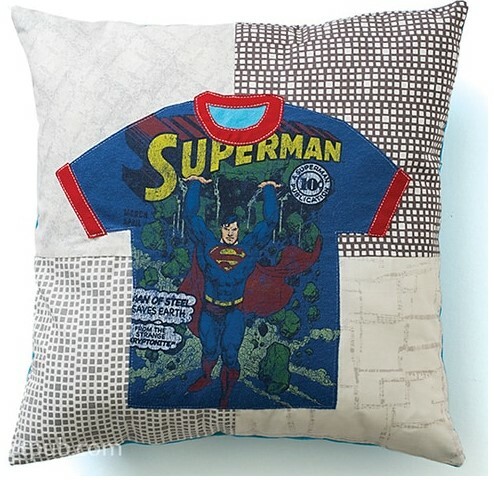 Re-purpose your old T-shirts and make something for yourself, or make a special gift for someone to treasure!